Plan your wedding with South Gippsland Weddings – South Gippsland’s best wedding professionals. 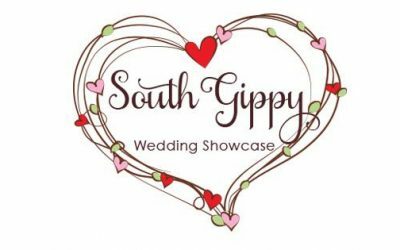 South Gippsland Wedding Group, has put together top suppliers in South Gippsland and the Bass Coast area. This makes it easy to go through and selected local services that know the area. 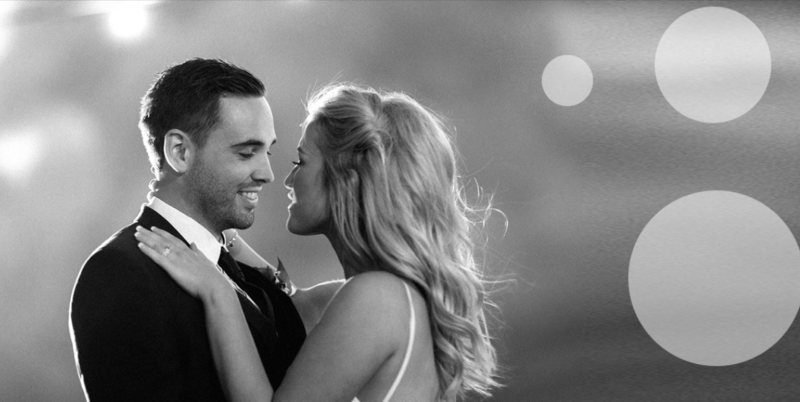 Have a look through and contact the suppliers you need for your special day.